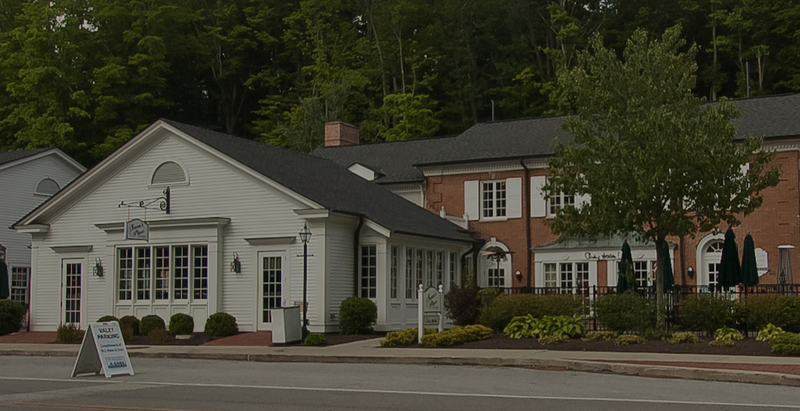 Located in the scenically beautiful Village of Gates Mills, OH, an area rich with culture & history, making it the perfect place for our quaint eatery. 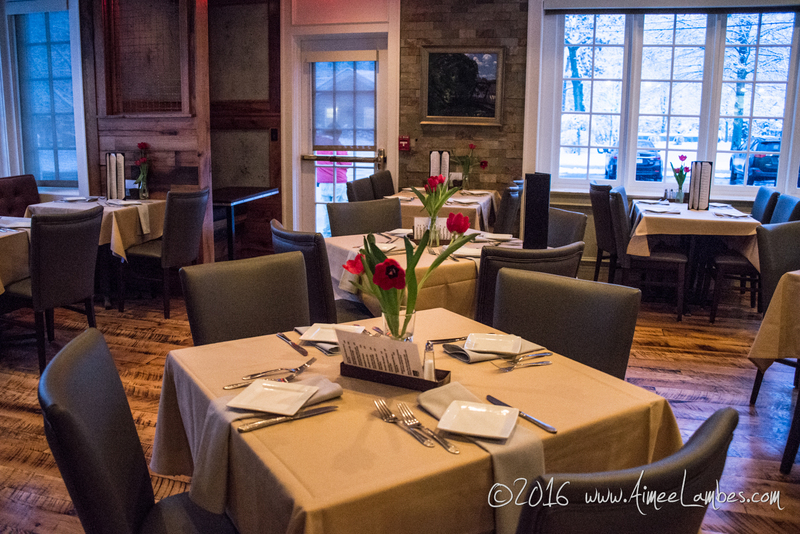 Take a drive through the quiet, wooded community of Gates Mills and visit Sara’s Place Restaurant. 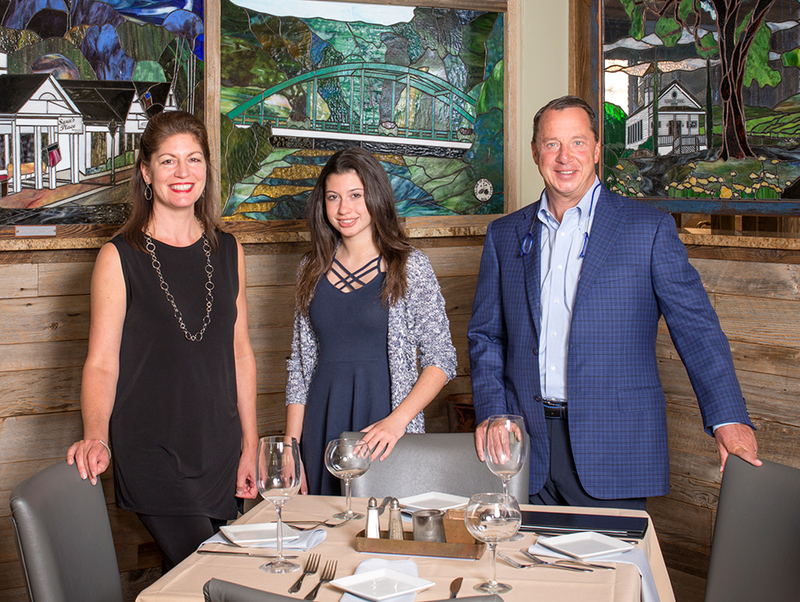 Nestled in the heart of the community, filled with rambling white clapboard houses with black shutters, Sara’s offers succulent combinations of Italian and American comfort foods along with the freshest seafood and hand cut steaks. We are happy to accommodate any dietary or health needs that you may have. Please ask your server. Sara’s Place is owned and managed by Dave and Mary Gromelski and named after their daughter Sara. As you enter the building, you feel a sense of being right at home. The dining room is quaint and the bar is warm and cozy. Our daily menus include fresh steaks, fish and Cleveland's own Mitchell's Homemade Ice Cream! *Consuming Raw or Undercooked Meats, Poultry, Seafood, Shellfish, or Eggs may increase your risk of food-borne illness. © Copyright 2018 Sara's Place. All Rights Reserved.